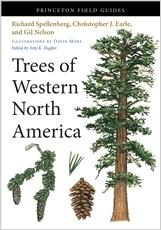 Trees of Western North America is the most comprehensive, best illustrated, and easiest-to-use book of its kind, covering 630 species, more than any comparable field guide. Presenting all the native and naturalized trees of the western United States and Canada as far east as the Great Plains, the book features superior descriptions; thousands of meticulous color paintings by David More that illustrate important visual details; range maps that provide a thumbnail view of distribution for each native species; Quick ID summaries; a user-friendly layout; scientific and common names; the latest taxonomy; information on the most recently naturalized species; a key to leaves; and an introduction to tree identification, forest ecology, and plant classification and structure. The easy-to-read descriptions present details of size, shape, growth habit, bark, leaves, flowers, fruit, flowering and fruiting times, habitat, and range. Using a broad definition of a tree, the book covers many small, overlooked species normally thought of as shrubs, as well as treelike forms of cacti and yuccas. With its unmatched combination of breadth and depth, this is an essential guide for every tree lover. Richard Spellenberg, a botanist and specialist in plant taxonomy, is the author of the National Audubon Society Field Guide to Wildflowers, Western Region. 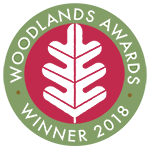 Christopher J. Earle is an ecologist whose specialties include forest ecology and conifer biology. 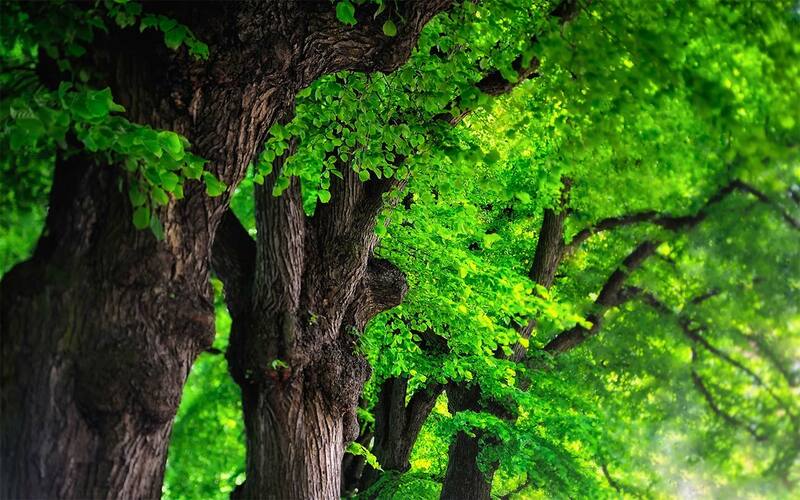 Gil Nelson is a botanist and the coauthor of the National Wildlife Federation Field Guide to Trees of North America and the National Audubon Society Field Guide to the Southeastern States. David More is regarded as one of the finest botanical illustrators in the world. He has illustrated a number of tree guides, including the acclaimed Collins Tree Guide and The Illustrated Encyclopedia of Trees (Princeton).